Most of the standard power supply come with 2.1mmx5.5mm jack, however if you need to deliver more power then you may need the 2.5mmx5.5mm power jack. 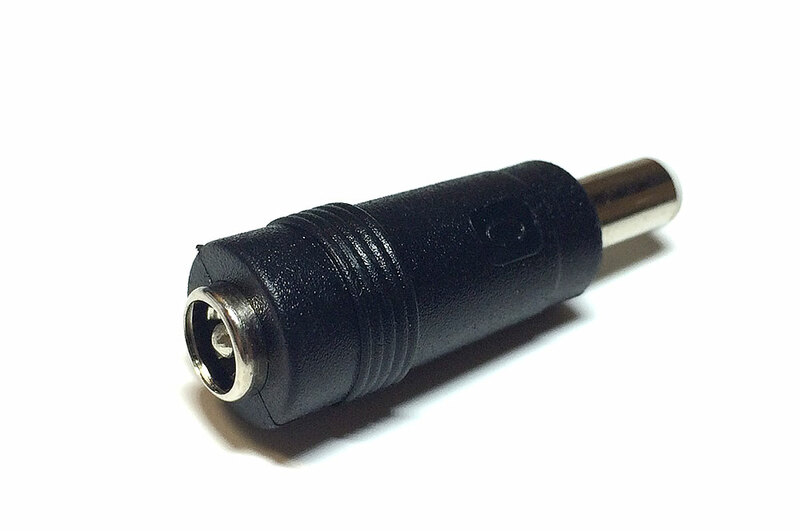 This jack accepts standard male 2.1mm x 5.5mm plugs and converts to a 2.5mm x 5.5mm plug. This jack is a plug (male) on one end, and a jack (female) on the other side. 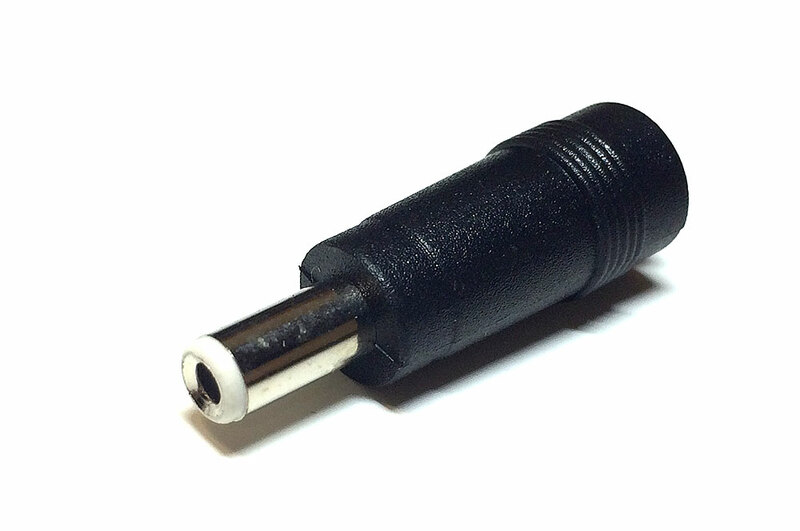 With a sleek black rubber design, this adapter look great on any projects.